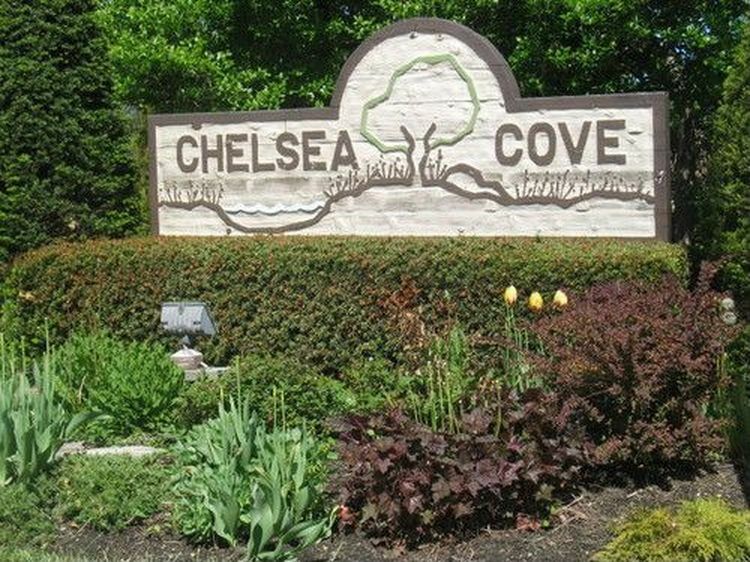 Chelsea Cove is a town house community located in Wheeling, Illinois. Chelsea Cove is a 264 units with amenities that include a pool, clubhouse, and park. Chelsea Cove is on McHenry Road north of Dundee.